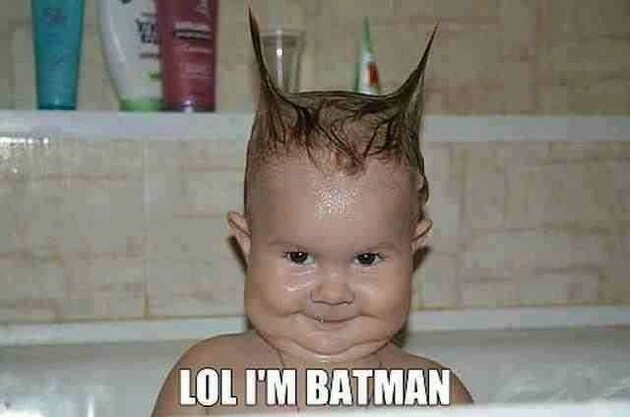 Cute Batman na. Share it with friends, use the social media sharing buttons below. Have a nice day!